It was at about this time last year when I published a review of the Frost River Navigator bag. Made in America and constructed of waxed canvas with finely tanned leather accents, it instantly became one of my favorite finds of the year. 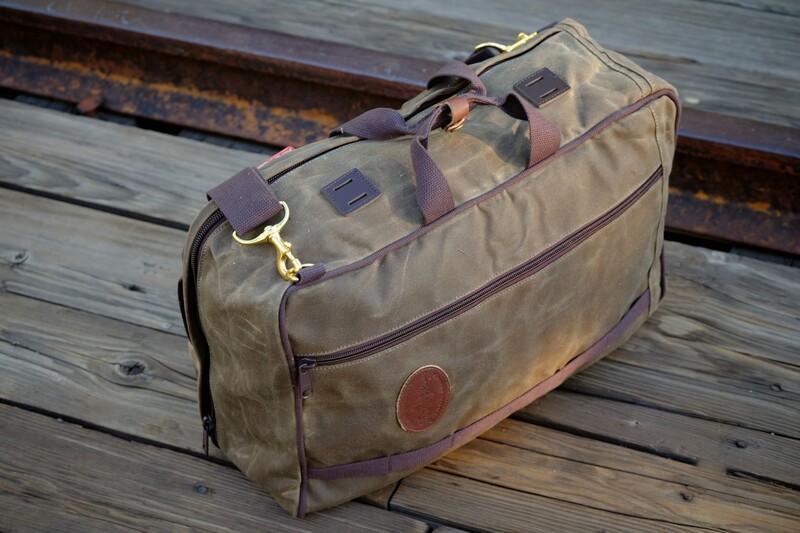 I quickly added the Skyline Rolldown Satchel to my collection as well as an Accessory Bag and Rollup Travel Kit. You see where I’m going with this. I have a bit of a Frost River habit forming. Luckily for me, I’m not alone and have since infected many of my friends with Frost River fever. Given how much I travel, and loving the Navigator as much as I do, I knew I had to add at least one more bag to the ensemble. With my even split of air and vehicle travel, I wanted something that could work for both scenarios and the Voyaguer Backpack in the largest of three sizes seemed like the way to go. Cut within maximum carry-on dimensions with a shape that fits in the overhead as well as it does behind the seat in my vehicle, the Voyaguer has become my new go-to. The simple exterior belies the many hidden features within. 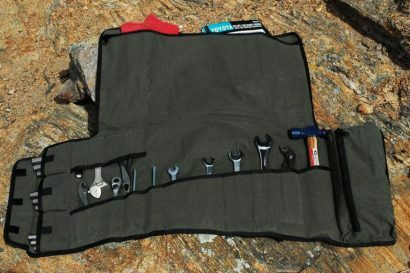 A reinforced webbing handle affords a quick grab and large gauge all metal D-rings at the corners can be paired to a padded or non-padded shoulder strap. 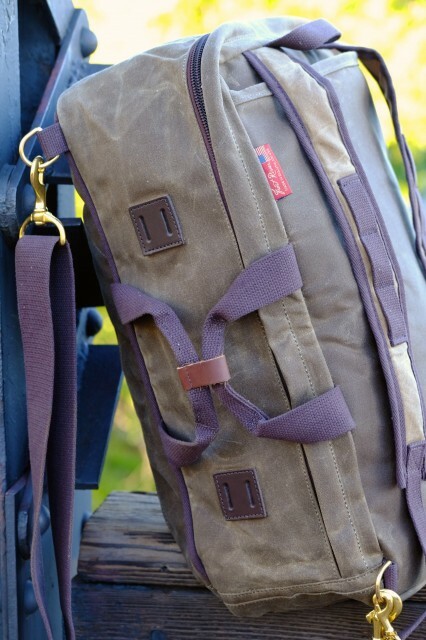 For long portages, a back panel hides two padded backpack straps. That level of carrying flexibility has made the Voyaguer a fantastic travel companion. 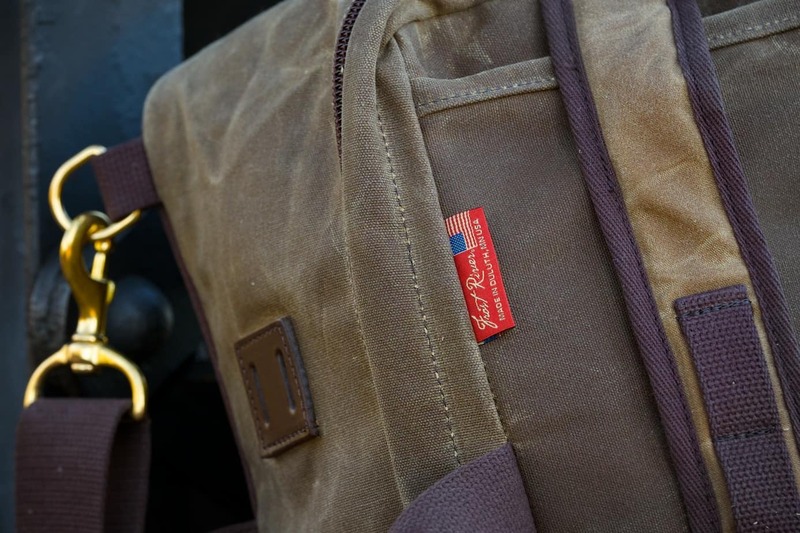 At the front of the bag is a full-length zipper that accesses an internal compartment complete with divided pockets and pen sleeves, perfectly placed to lend fast access to my passport, in-flight reading material, or other essentials. 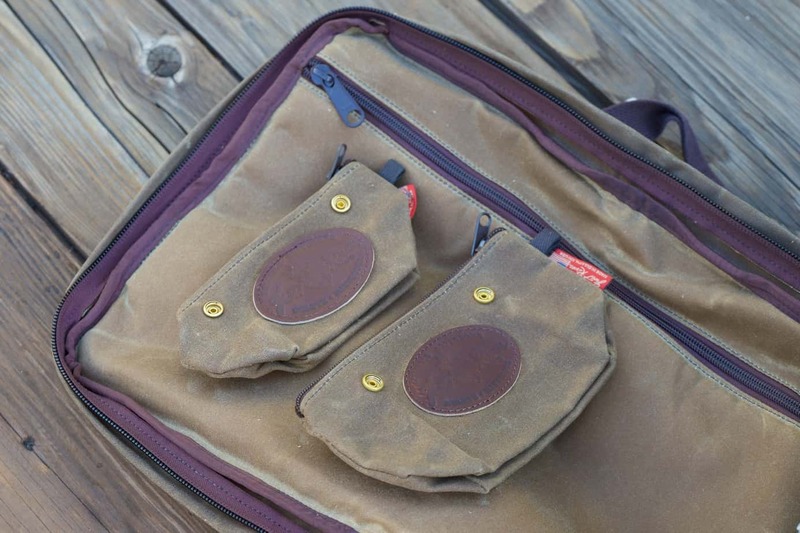 Inside the main compartment are a series of brass snaps which can be used to secure a number of organizer accessories sold by Frost River. There’s also a large padded sleeve secured with a large zipper that I used to protect my laptop in transit. 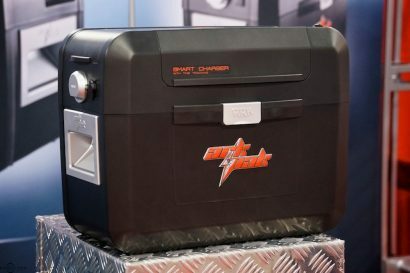 The rectangular shape and full length metal zipper make access to the inner compartment hassle free and the large clamshell opening allows me to access all of the bag’s contents without having to reach through a small slit. In that regard, its like a good old fashioned suitcase. 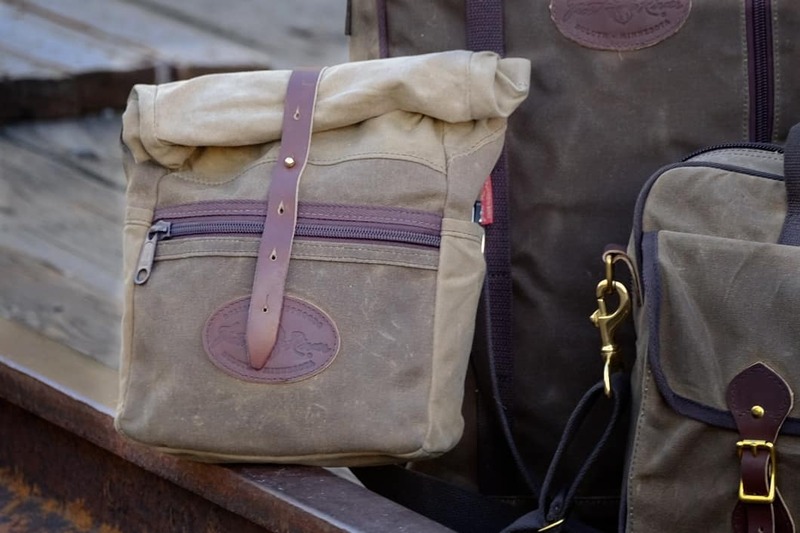 It goes without saying that the quality of materials and the attention to detail are superb and demonstrate Frost River’s unwavering commitment to their craft. Like my other bags, the Voyaguer has a timeless aesthetic that will only get better with age. 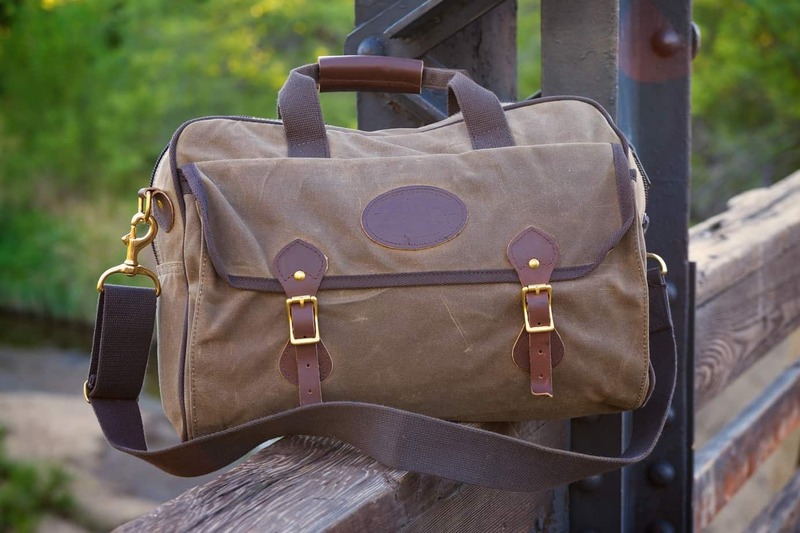 With a few nicks and scratches, the canvas and leather develop a patina that makes the bag look like an authentic travel piece; proving it’s been somewhere and done some stuff. The mark of a good bag to me? Every time I see it in my closet, it makes me want to hit the road. 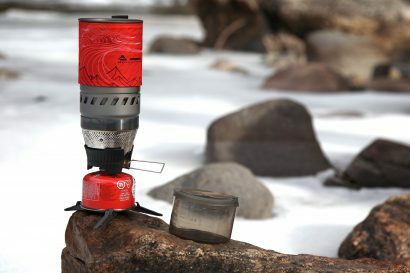 Frost River is based in Duluth, Minnesota at the headwaters of Lake Superior and on the edge of the Boundary Waters. The legacy of their company ethos can be traced to the trappers and traders of the North Woods. 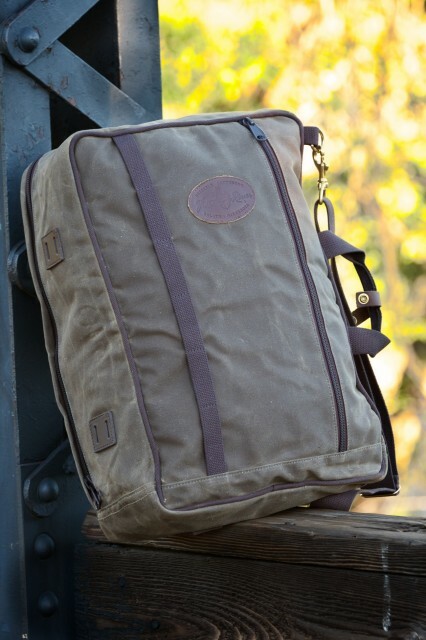 In an age of consumable products, Frost River’s bags and accessories are made with heirloom quality materials and built to last for generations. Unlike most products today, theirs can be repaired and refurbished ensuring they will live on to be passed down from one owner to the next. The Navigator has been my favorite hauler for over a year now. I’m amazed how versatile this bag is. I will be the first to admit, the Skyline Rolldown is a bit of a man-purse, but it is convenient. When I travel by air, I often carry the Skyline and for those long epic flights. I keep it filled my my essentials and stashed under the seat. A great product starts with great materials. 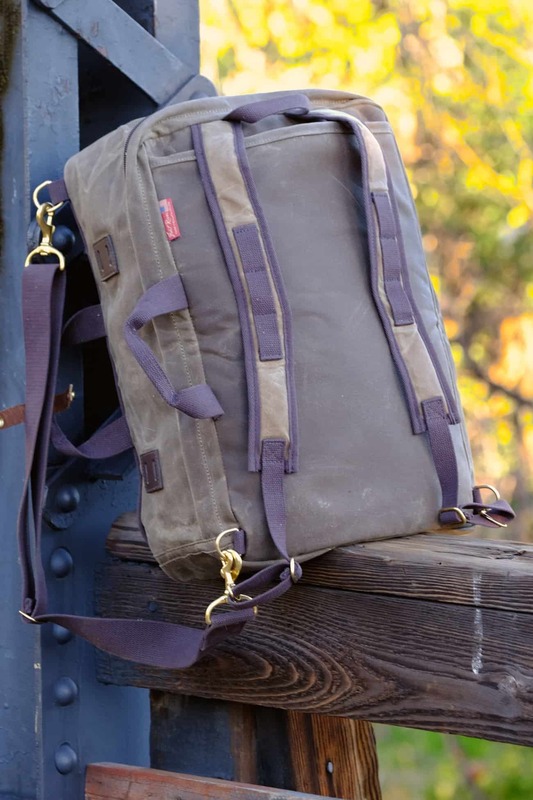 The canvas used in every Frost River bag comes from Fairfield textiles, a family owned business known for producing some of the finest textiles in the country. 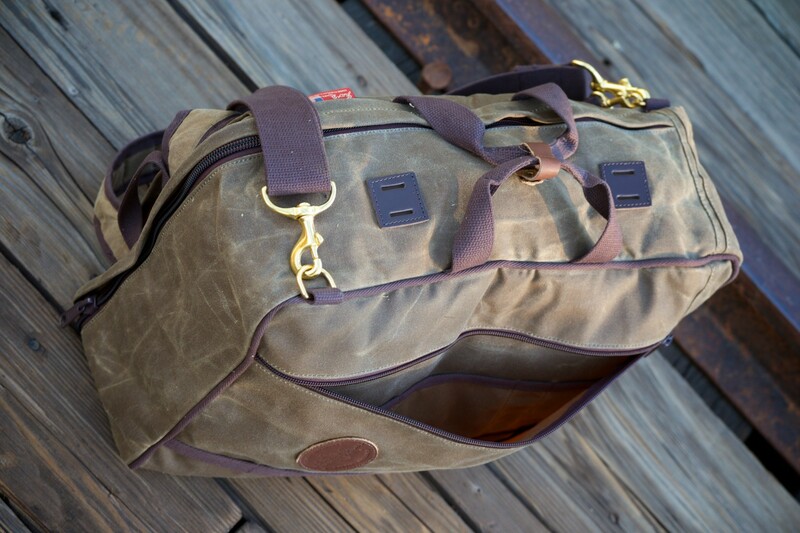 Overseen by the Martin family since 1838, their waxed canvas is noticeably superior to most others. Adding to the sense of heritage, the leather accents and features on almost every Frost River product come directly from the SB Foot Tannery. Founded in 1872 by Silas Buck Foot, they later partnered with one of the most coveted boot makers in America––Red Wing. 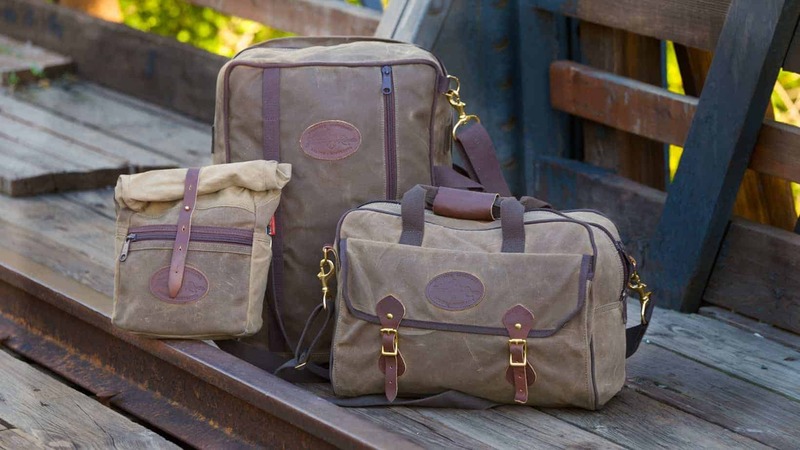 In an age when consumers bewail the lack of American made products on the market, there are companies like Frost River that prove that homegrown goods still exist and as they have for decades, represent the very best.